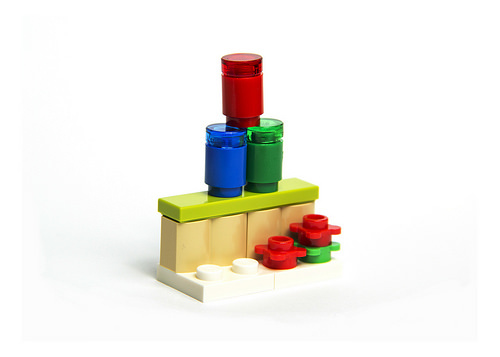 It’s Christmas on Friday, and we’re down to just the last three batches of LEGO Star Wars and LEGO Friends mini-kits in TBB’s virtual LEGO Advent Calendar. 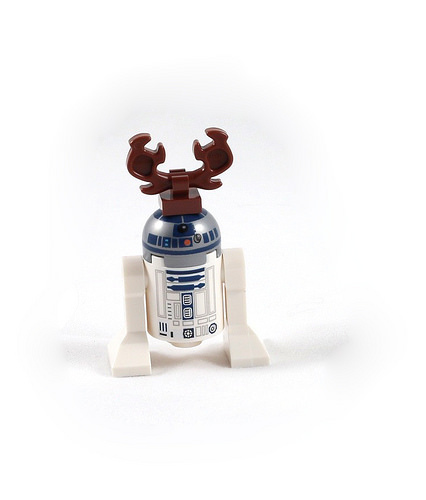 R2-D2 joins the Christmas party for the LEGO Star Wars Advent Calendar, wearing a pair of festive antlers. 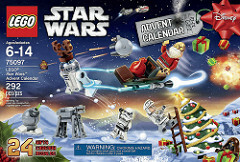 Next: 2015 LEGO Star Wars & LEGO Friends Advent Calendars Days 23!